What’s the Genealogy Gems Podcast about? My goal is to provide folks who are researching their family history with nuggets of inspiration and innovation to help them get the most of out their research time. Episodes are published on a monthly basis, and are around 45 minutes long. “How-to” information, photos, and resources are available on the show notes page for the episode. Keep reading below for more information on how to listen to the free podcast. Podcasting, a word combining a reference to Apple’s “iPod” and “broadcasting,” is a method of publishing audio files to the Internet so that the public can listen to them. Think of them as pre-recorded online radio shows. You can listen to podcasts on your computer or on your mobile device. Podcast episodes can be downloaded so that you can listen to them without an internet connection when you’re on the go. The beauty of a podcast show is that, unlike a radio show, you can listen whenever and wherever you want to. And if you miss something good, you can rewind and go over it again. 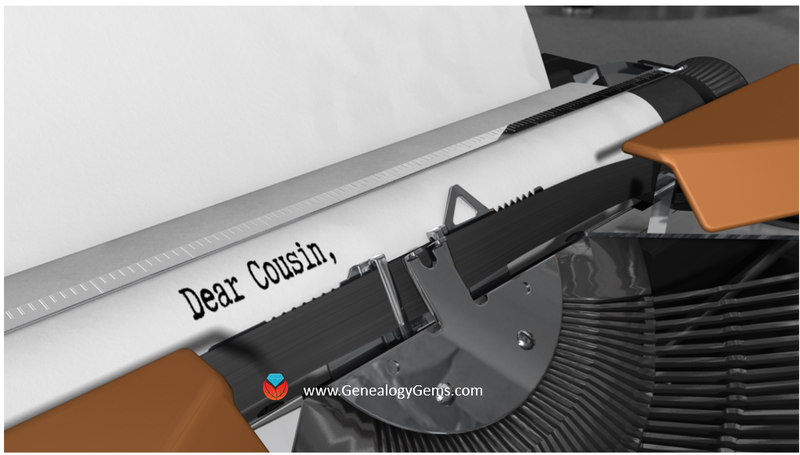 It puts you in control of your listening while getting current and useful information on exactly what you want to hear about – which is of course GENEALOGY! 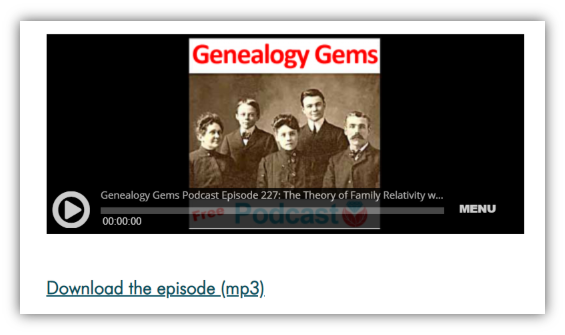 What is The Genealogy Gems Podcast? The Genealogy Gems Podcast is an audio show hosted by Lisa Louise Cooke. New episodes are published once a month and run about 45 minutes in length. Episodes feature multiple segments on a variety of topics. 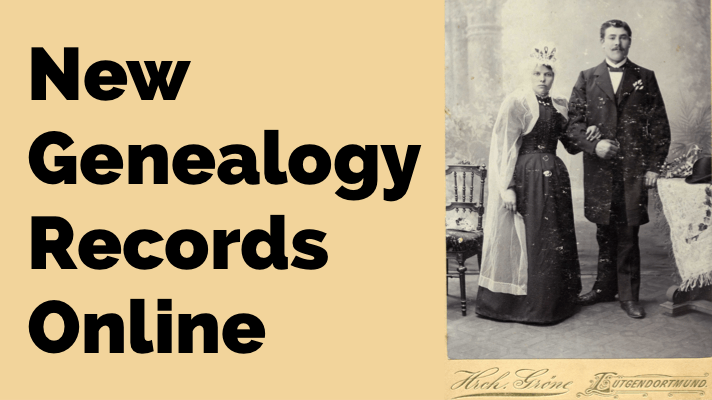 You’ll hear the latest genealogy news and updates, interviews with experts, research techniques and methodology, inspiring stories, listener questions answered, and more! 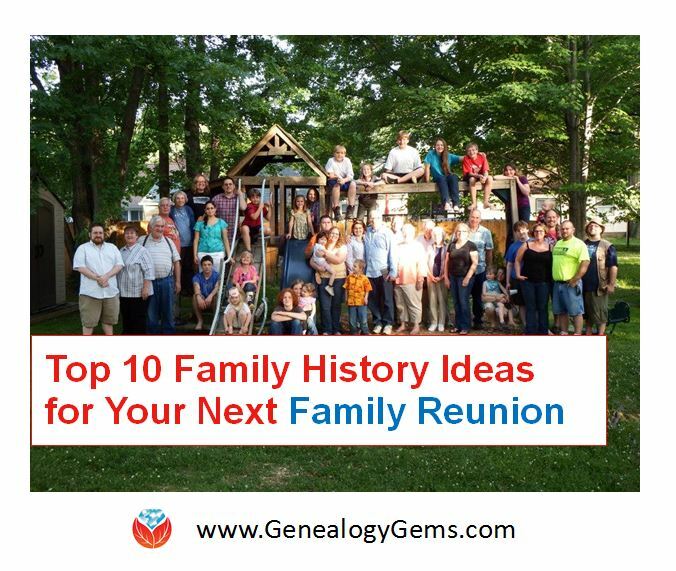 It’s all centered around genealogy and family history, with tips and tools you can use TODAY to further your research and get inspired. Nope – It’s absolutely FREE! Why do I “subscribe” to the podcast? To “subscribe” means that new episodes will automatically download as soon as they are available. When using a podcast app on your mobile device, subscribing also keeps the podcast in your “Library” so you can easily find it and listen to episodes. The podcast is 100% free, and subscribing does not mean that you are paying money. It simply means you’re signing up to receive new episodes. How do I listen to the podcast on a computer? The most recent episode will appear first, with all past episodes listed below. Just click on an episode number to be taken to the episode page. There you will see a media player (image left) that you can click to play the episode or download it to your computer. iTunes on your computer: Search Podcasts for Genealogy Gems and click Subscribe. Amazon Echo (Alexa) We are part of TuneIn. How do I listen to the podcast on a mobile device? The easiest way to listen to The Genealogy Gems Podcast on a mobile device is to download the Genealogy Gems App! It includes extra bonus content you won’t find anywhere else, new episodes download automatically, and you can listen on the go. To get the Genealogy Gems App, head to the app store on your smartphone or tablet and search for “Genealogy Gems” (image right). 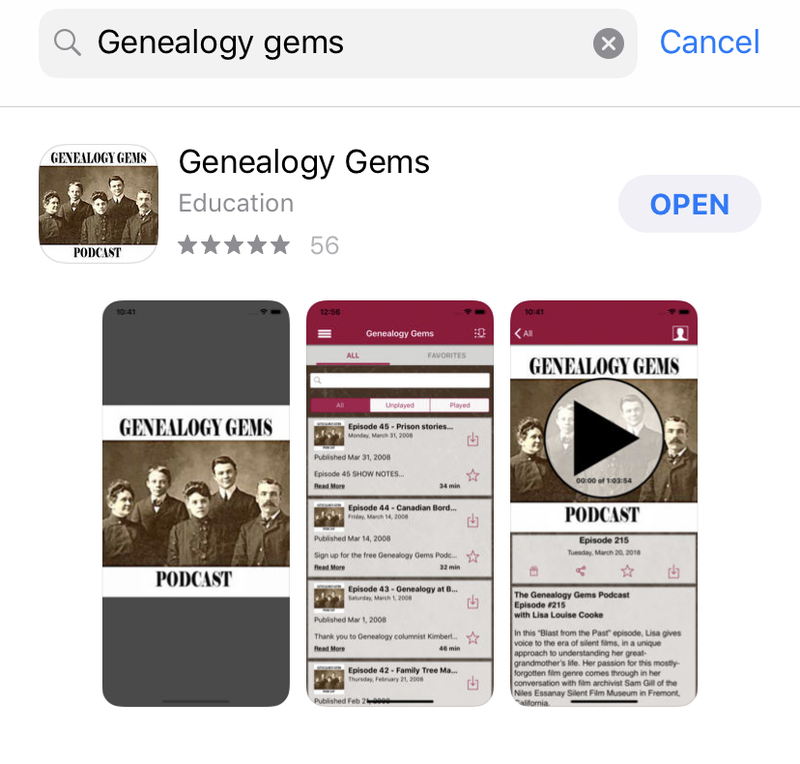 You can also listen and subscribe to the Genealogy Gems Podcast using the native podcast app on your smartphone. Apple Podcasts app: Open the app and search for Genealogy Gems, and tap subscribe. Google Podcasts app: Open the app and search for Genealogy Gems, and tap subscribe. How do I listen to the past episodes of the podcast? The entire archive of episodes (over 200!) are available through all of the listening methods listed above. You can also find them all on our website here. Each episode has a web page dedicated to that episode. We call that the Show Notes page on the podcast. On that webpage we give you website links and other important information discussed in the episode. You can also listen to the episode from the show notes page. How do I find the Show Notes for the episode I listened to? On our website: You’ll find all the show notes pages for the Genealogy Gems Podcast here on our website. In the Genealogy Gems app: Tap the desired episode from the list and the “Audio Post” screen will include all of the show notes.